After the domain name has been registered, the next step is the website design. There are several types of web sites but they all have the same objective and that is to gain the attention of the viewer. First you need a professionally designed website and second you want that website to be recognized by the search engines like Google.The best way to build a web site is to think of it as an outline in school. First, you describe your company and state who you are. Second, you describe the product or service you or your company provides. Third, you state some kind of price for your service or product. Fourth, you have a contact page where you can be reached. It's as simple as that! Of course many extra features can be added to your web site but this will help you determine exactly what you want to say. Once we have discussed your outline we can give you all the other options that you might want to consider. 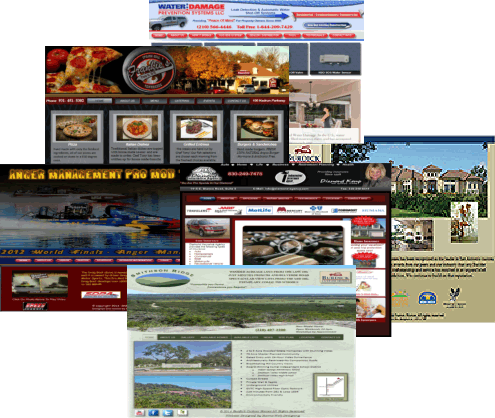 Normally our web sites are designed within weeks depending on the size and complexity. Our prices for web designing are located on our price page. The next step after the domain name has been chosen and the web site has been completed is web hosting. After the web site has been completed you need to host the web site on what we call a server. The server displays your web files so that the general public can see your web site on a computer.We host all of our web sites with a national company which insures that our client web sites never go down. In fact our web hosting sites have had a 99.9% uptime. Our team works hard to attain this achievement and we go that extra mile to maintain our excellent reputation. The final step is web maintenance and it simply means that the web site may need updating from time to time. 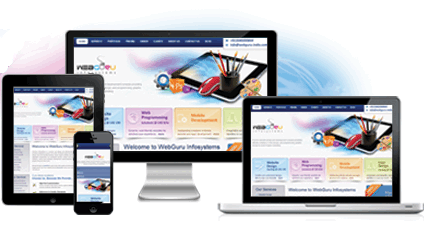 There are of course many web sites that do not need any maintenance or at least very little. 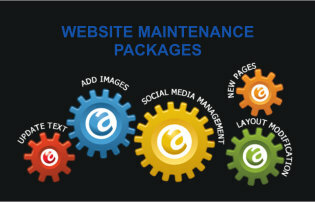 Whether your web site will need maintenance will depend on the nature of your individual web site.Web site maintenance is usually done by our staff on a monthly basis however since each web site is different, our staff can set up a specified period in which your web site updates will be completed. Our staff works around the clock so that your web site updates are completed in a timely manner. Again, our company takes pride in being number one at what they do.